Anh Dam worked in Vietnamese TV & Media as a journalist for 15 years. He started with Vietnam Television in 2002 before moving to Vietnam Multimedia Corporation and now the National Army TV Channel. His experience has opened doors and enabled him to forge ties with many senior officials within the government of Vietnam. In 2009, Anh Dam entered legal practice. He is now not only a legal representative for many individual customers but also a senior advisor to both Vietnamese and foreign companies which have conducted huge projects in Vietnam relating to education, communication and infrastructure investment. 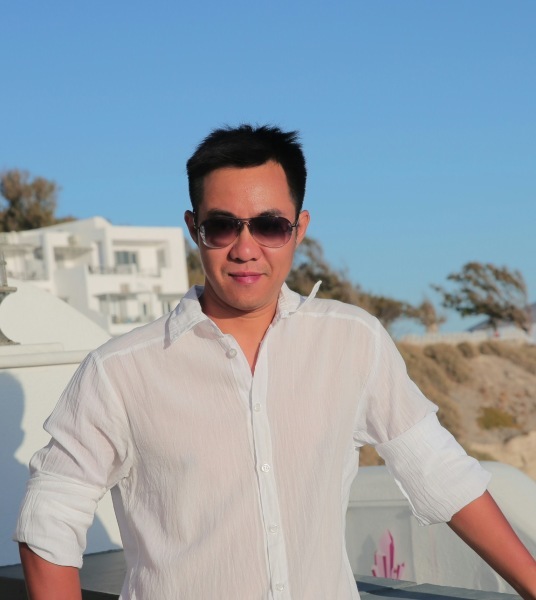 Anh Dam believes in satisfying his clients beyond their expectations on the back of strong work ethics. Tapping on his knowledge and experience, Anh Dam strives to deliver services to all his clients efficiently with honesty and integrity. A man's wealth is not measured by how much money he has in his bank account but by the trusting and close relationships he's built over the years. All information contained on this web site is intended to convey general information. It should not be construed as legal advice nor as any commitment by our partners to our business.